Cuteness overload! 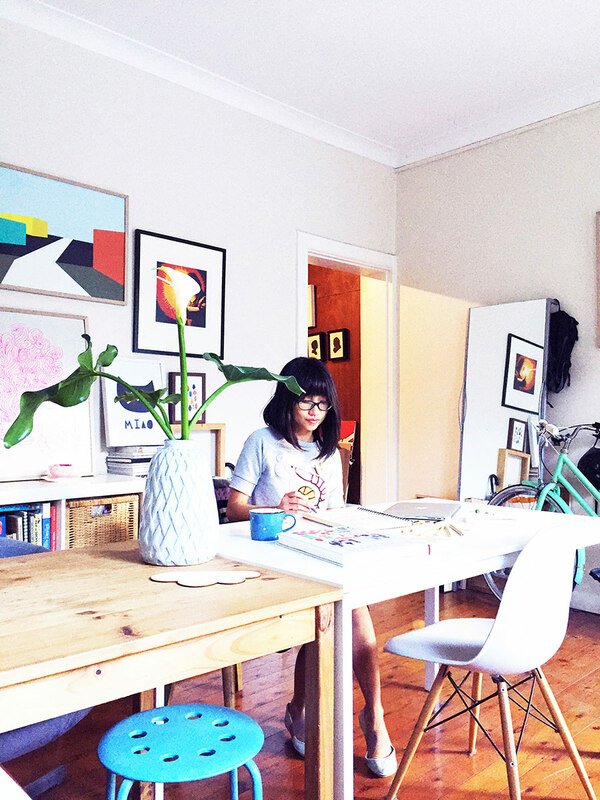 We chat with May of Hello Miss May as she prepares for our Adelaide market, on this weekend. 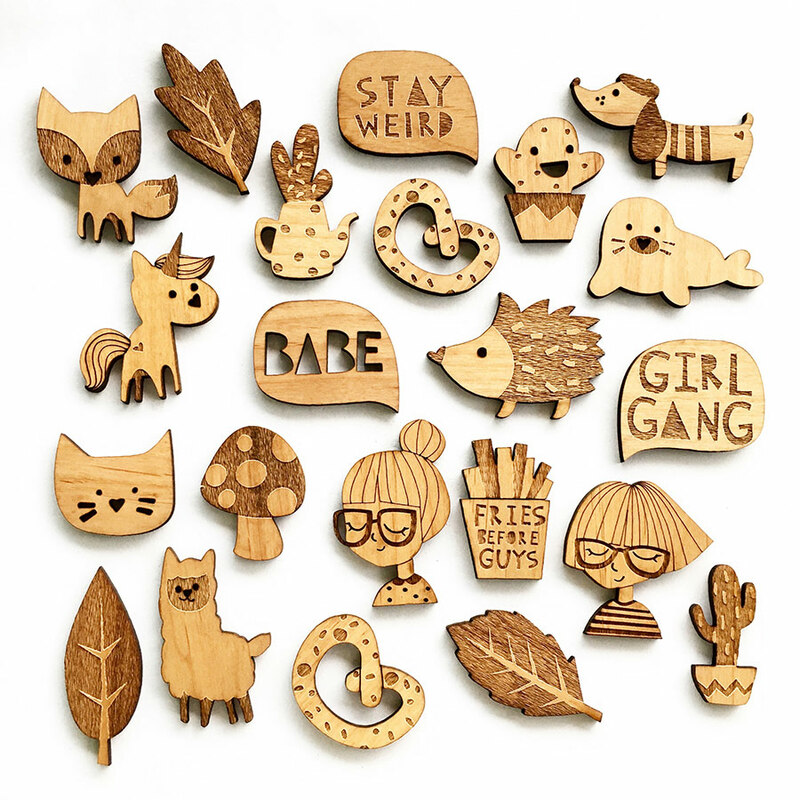 Don’t miss her adorable stall filled with sweet prints and even sweeter pins! Tell us a little about yourself and how you came to begin your label. 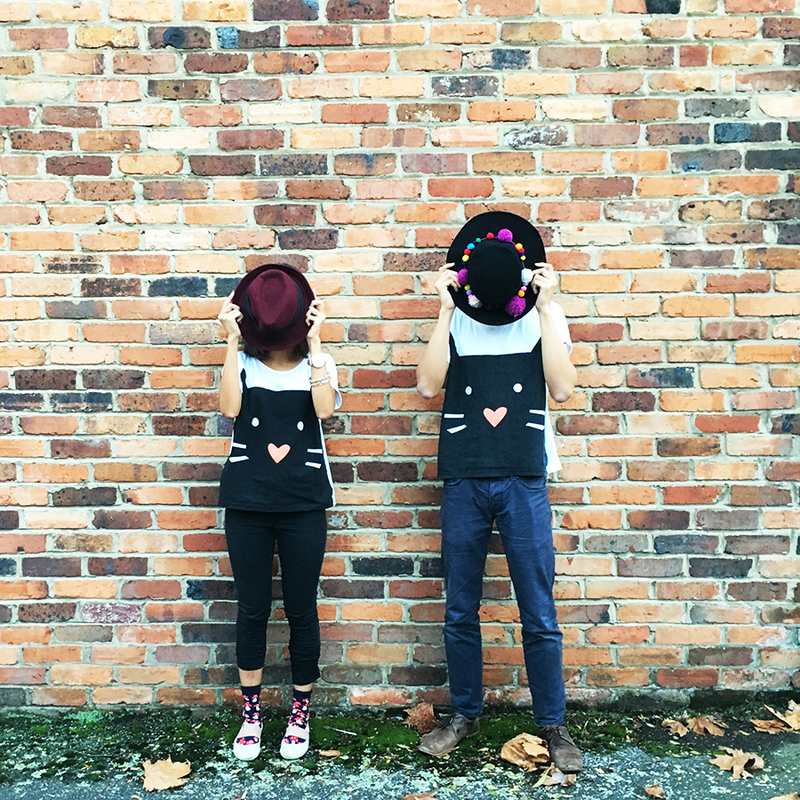 I’m May Leong, the lady behind the label Hello Miss May (formerly May and Baz). I’m a designer + illustrator by trade, a 24/7 Instagrammer on every other day. It all started when I came back after a year of travelling around the world. 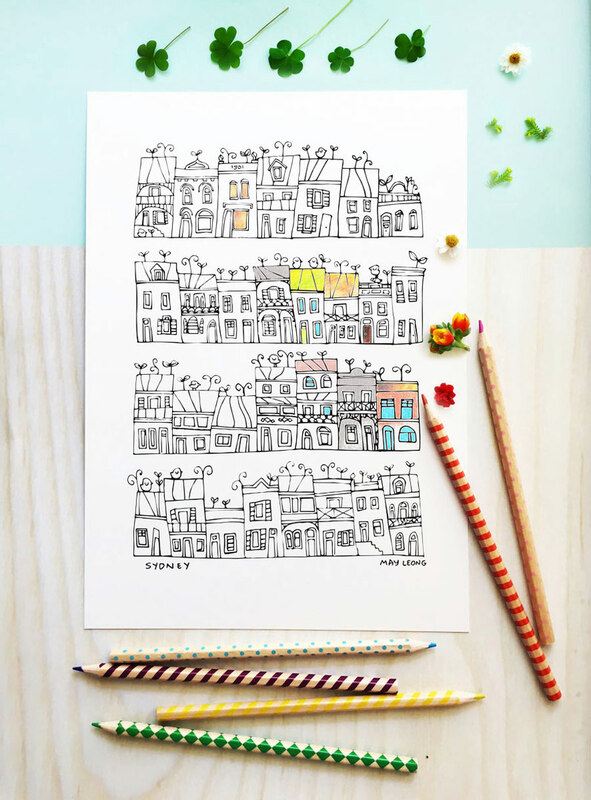 Penniless and jobless in Surry Hills, Sydney, I started designing posters on Etsy. Soon after, I realised that I wanted to do something more “me” which is colourful and quirky. 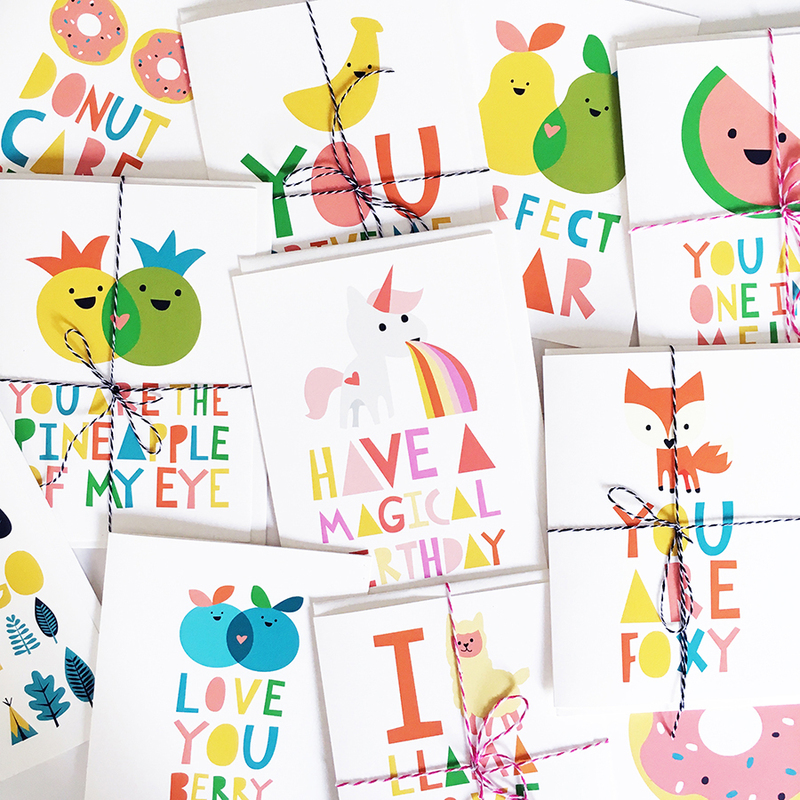 I launched a range of super cute greeting cards with puns about a year ago. Soon, tea towels, brooches and shirts came after. And I never looked back. What would be one piece of advice you would give a first time seller at The Finders Keepers? Set, literally, zero expectations and most importantly, have lots of fun! Tell us something exciting that you have planned for Hello Miss May this year. I’m so excited, I could literally die happy! 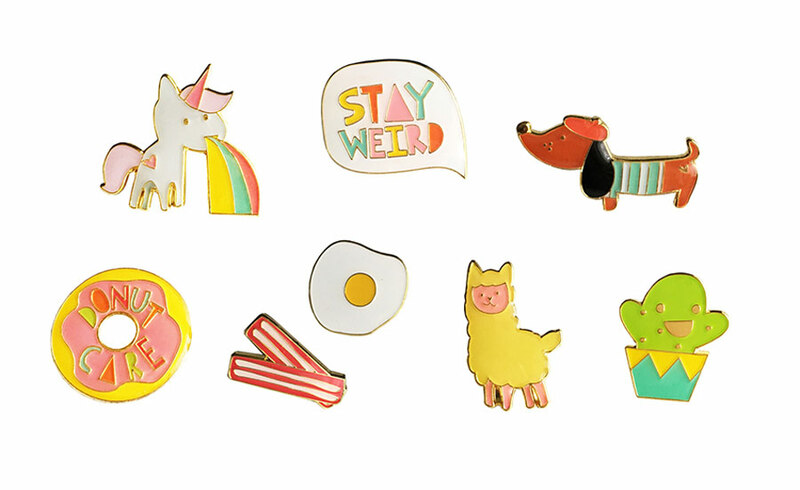 Working on a new range of shirts + summer dresses this year and extending my range for lapel pins + wooden brooches. The cute animals have been proven quite a hit at Finders Keepers, especially the unicorns and sausage dogs. Name one resource that your label could not live without. Internet. I don’t think Hello Miss May would survive without internet. Imagine not having access to my website, blog and online store. My worst nightmare! Tell us about your favourite product from your collection. I’m obsessed with my lapel pins at the moment. Every time I look at the sausage dog, it was love at first sight.